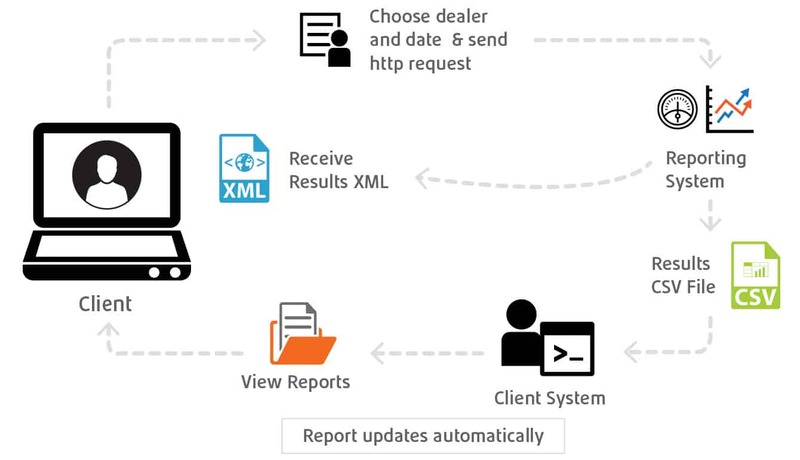 For rapid integration of call tracking data into other systems, the flexible Delacon call tracking system allows clients to access call reports either through HTTP requests, or via FTP updates, as shown in the image below. Delacon’s XML API sends the raw call tracking data in an XML format direct to your system so that you can customise the data into any format that you require. Read more about Delacon’s XML API. For more information about our XML API please contact us to discuss your data requirements in more detail.